Yellow Sanded Lemon Drops are the classic hard candy we have loved for many generations and will continue to for many more. Dusted with sugar for that signature lemon drop feel and taste. 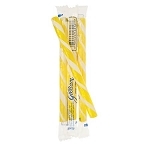 The delicious sour and tangy lemon flavor combined with the sweetness of this favorite lemon candy. Perfect for bulk candy dispensers. Order yours today! About 135 pieces per pound. 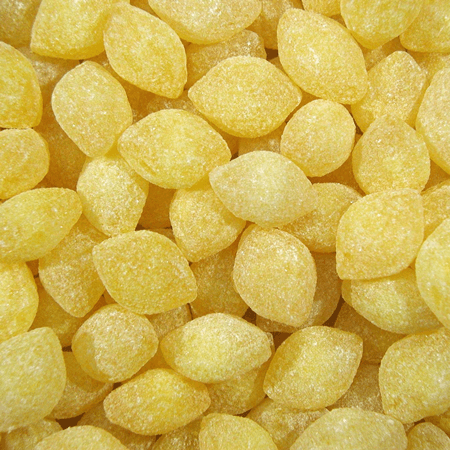 Lemon Drops were shipped promptly and have a tart and sweet flavor that everyone in our office enjoys. We will definitely order these again! We were expecting these lemon drops to be the clear kind. 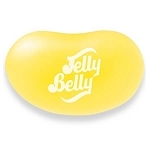 There are more yellow in color and opaque than we expected. They taste more sweet than expected and not as sour as we thought they would be. Best tasting lemon drops ever! 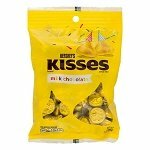 We purchased these for our daughters wedding reception and they were great. They arrived in a timely manner, they were in good condition, and of course were delicious. Definitely worth it.